What can we offer your brokerage? 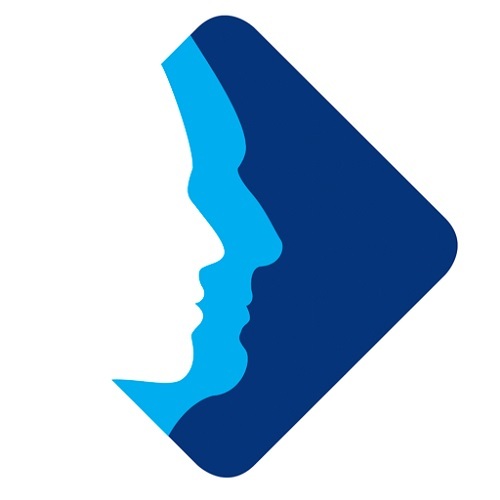 Broker Direct is a blend of Underwriting Agency, Wholesale Broker and Third Party Administrator focused on the UK Personal Lines market. So while brokers will always be at the heart of our business, we understand that a one-sided relationship is unlikely to thrive, which is why we take a longer-term view and see insurers as part of the success of the Broker Direct offering. 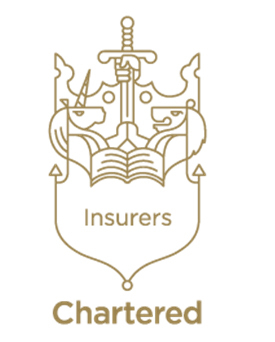 Our aim is to provide long term, profitable accounts for our supporting insurers so they continue to offer our brokers attractive products, backed by competitive premiums and commissions. Our low cost operations make us an attractive choice for outsourcing. What we can offer your brokerage? 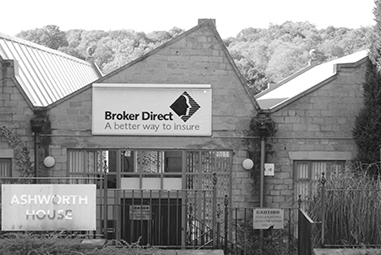 So while brokers will always be at the heart of our business, we understand that a one-sided relationship is unlikely to thrive, which is we take a longer-term view and see insures as a part of success of the Broker Direct offering. 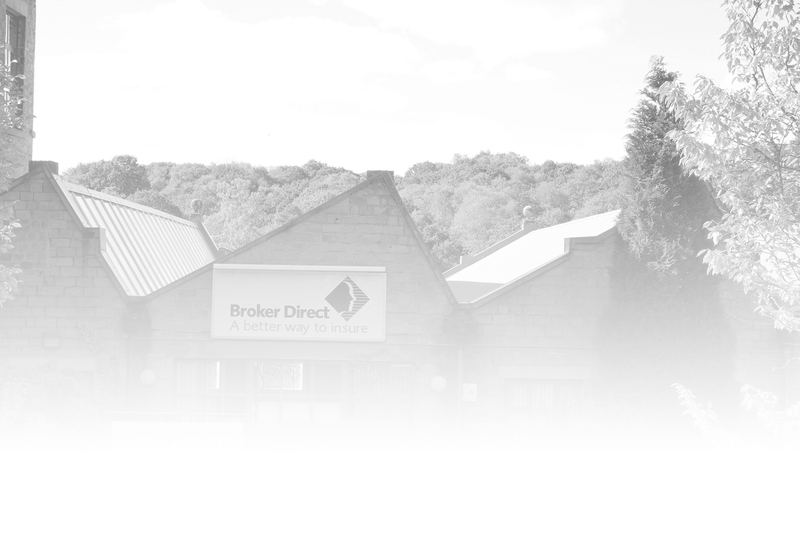 We have traded with Broker Direct for many a year, initially as I had heard about their service standards and their excellent IT. We find that some of their exclusive products offer us cover we just weren’t getting ourselves and many of their rates are highly competitive. After many years of trading together the ethos we cherish of “service from start to finish” is also echoed throughout Broker Direct, backed up by an excellent team. Old fashioned values with modern platforms are hard to find. As a relatively new broker looking for the support of Insurer partners I couldn't recommend Broker Direct highly enough. 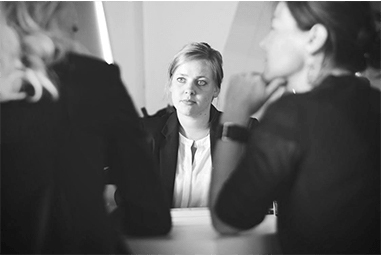 The whole team take the time to welcome you as a client and to understand what personal lines products or commercial products suit your business. 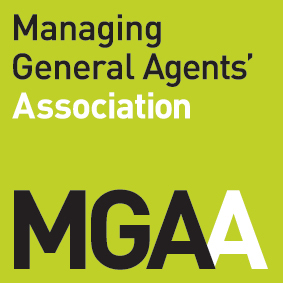 They have market leading products available at some of the best pricing from major A-Rated Insurers. 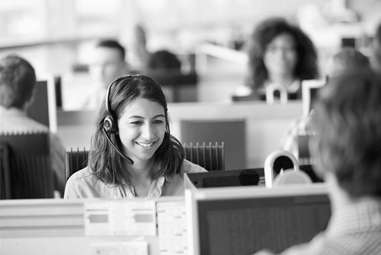 I have worked with Broker Direct for many years and I have always find their ‘human touch’ and ‘approachable manner’ gives them the edge for brokers and they make you feel like you are receiving the service that most insurers only give to larger brokers. We have dealt with Broker Direct for many years now and I have always been very pleased with all the products that are available to us. As a company the staff are always extremely helpful and efficient.